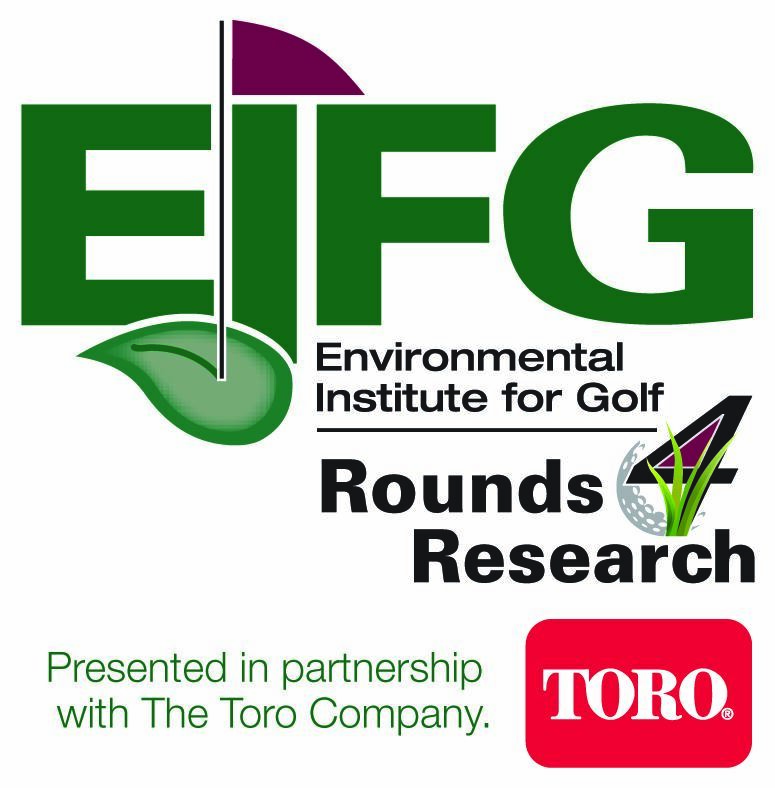 Donate rounds to the GCSAA's Rounds 4 Research online auction! Rounds 4 Research was designed to address a critical shortage in turfgrass research funding by auctioning donated rounds of golf online. The program is administered by the Environmental Institute for Golf (EIFG), which is the philanthropic organization of the GCSAA. The majority of funds raised by MVGCSA donations stays with the local chapter to support our ongoing scholarship and research efforts! In 2018, over $1,000 came back to the chapter. This money was utilized to support our local scholarships and also was utilized to support the Ohio Turfgrass Research Trust. Donating rounds is easy! You call the shots. You can limit the number of people, time and available dates. Be sure to name the Miami Valley GCSA as the recipient of your rounds' proceeds. Support MVGCSA Scholarships by participating in this year's Scholarship Golf Outing at the historic, Springfield Country Club. Please note, the driving range will NOT be available. Registration includes a box lunch, golf with cart, reception following golf and two drink tickets. Bring your family and join your friends for a night at Fifth Third Field as the Dayton Dragons host the Lake County Captains. Registration includes your ticket and a $5 food voucher for each ticket purchased. Tickets are located along the first baseline.